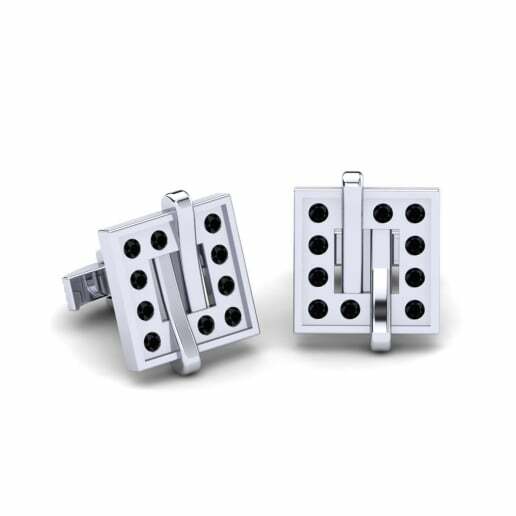 Cufflinks are the most elegant men’s jewellery recently came into fashion. 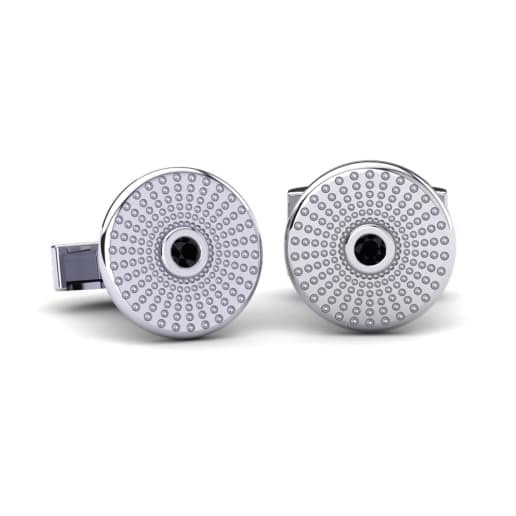 Nowadays the jewellery industry offers a huge variety of cufflinks for every taste and style, but none of them has the same chic and pricelessness as black diamond cufflinks presented at GLAMIRA online store. 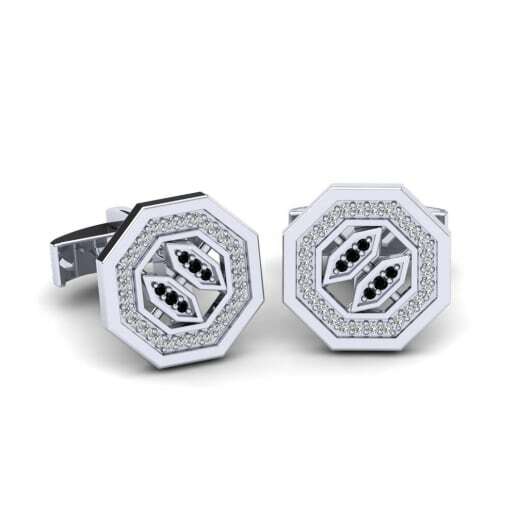 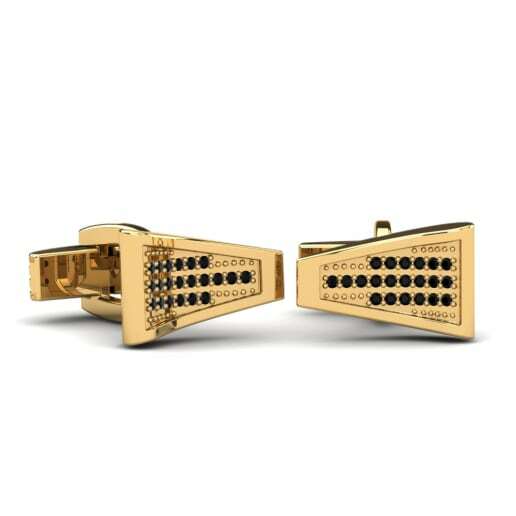 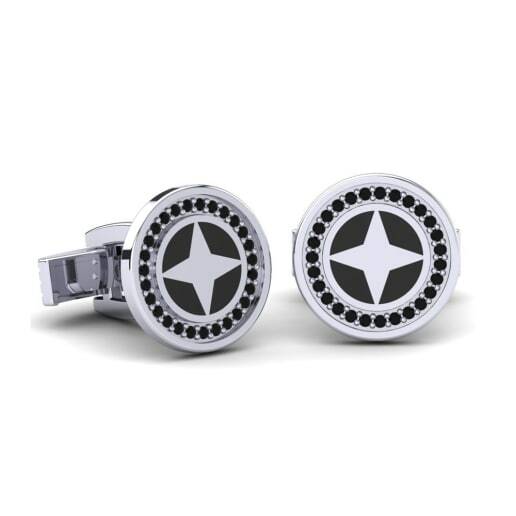 These cufflinks will become the most important detail to complete your outfit. 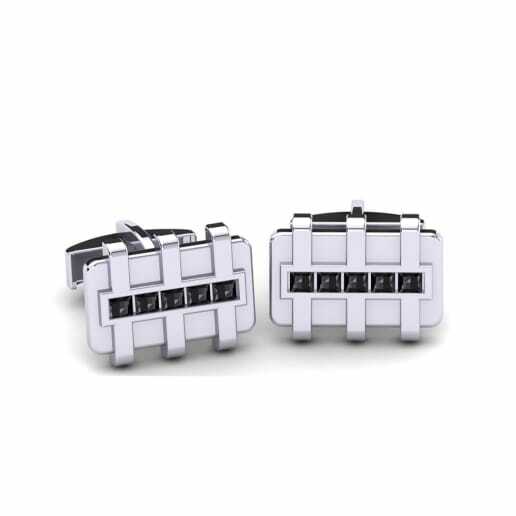 Politicians, businessmen and diplomatists love to choose and to wear this jewellery, so you also have this unique opportunity to choose a pair of sophisticated cufflinks for yourself.